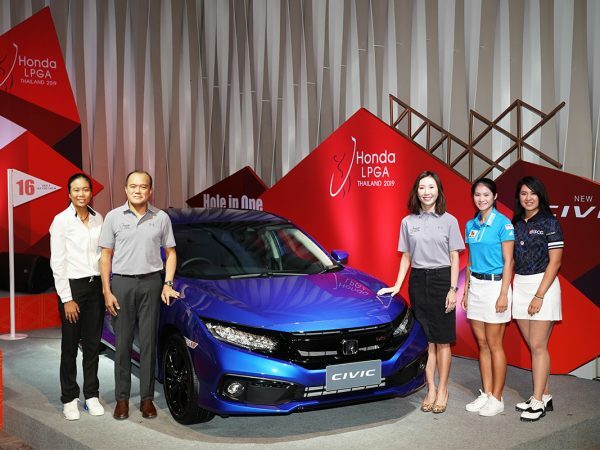 Amy Yang, who still has five holes left in her third round, will take a four-shot lead into Sunday at the Honda LPGA Thailand. Third round play was suspended due to darkness at 6:21 p.m. local time with 10 groups still on the course. 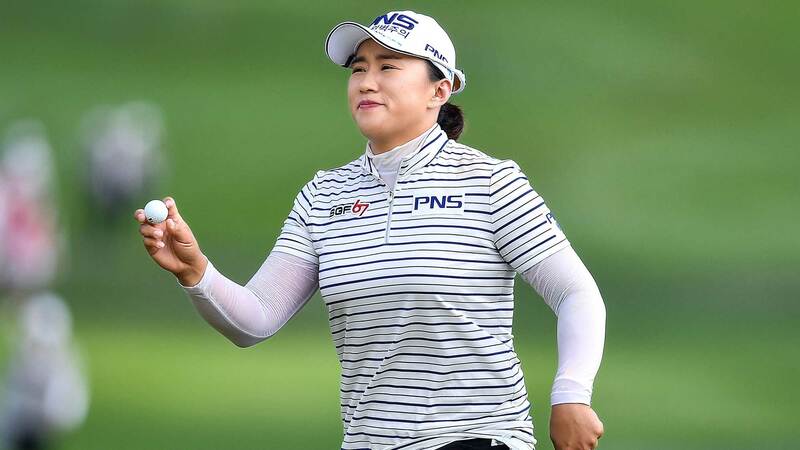 Yang holds a four shot lead over So Yeon Ryu who posted a 4-under round of 68 to move into solo second at 13-under. The third round will resume at 7:00 a.m. on Sunday with the final round scheduled to begin at 9:38 after a repairing. The final group is scheduled to go off at 11:50. 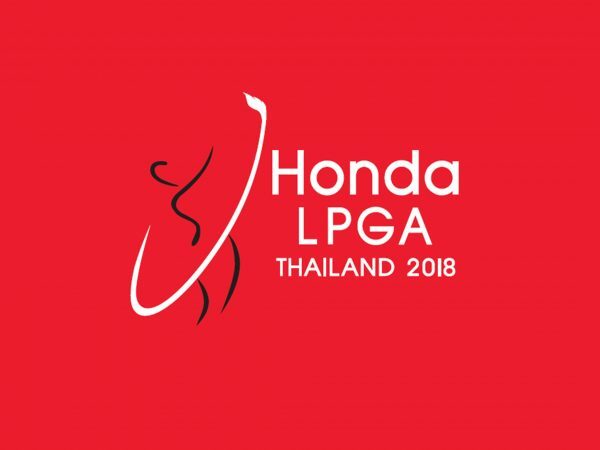 Ariya and Moriya Jutanugarn lead the way for the Thai contingency this week sitting in a tie for the fifth at 10-under. 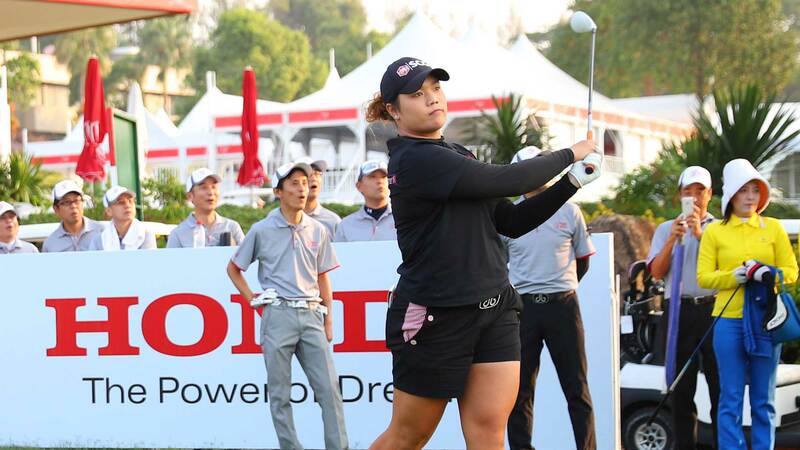 Pornanong Phatlum (-3) is the only other Thai player under par which is tied for 33rd.